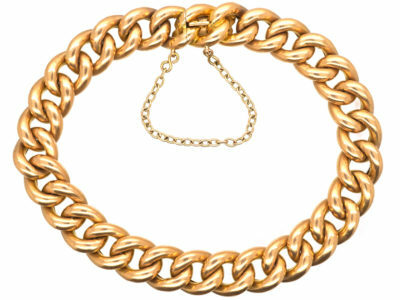 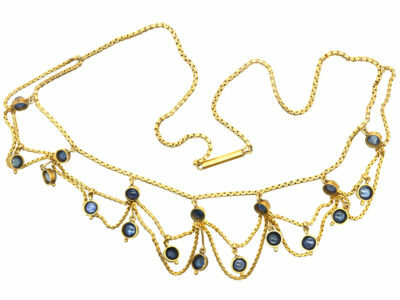 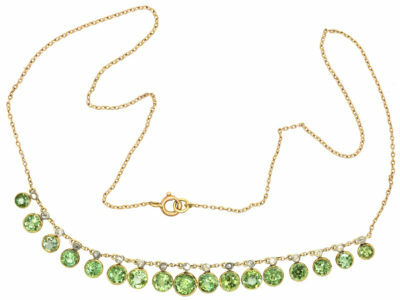 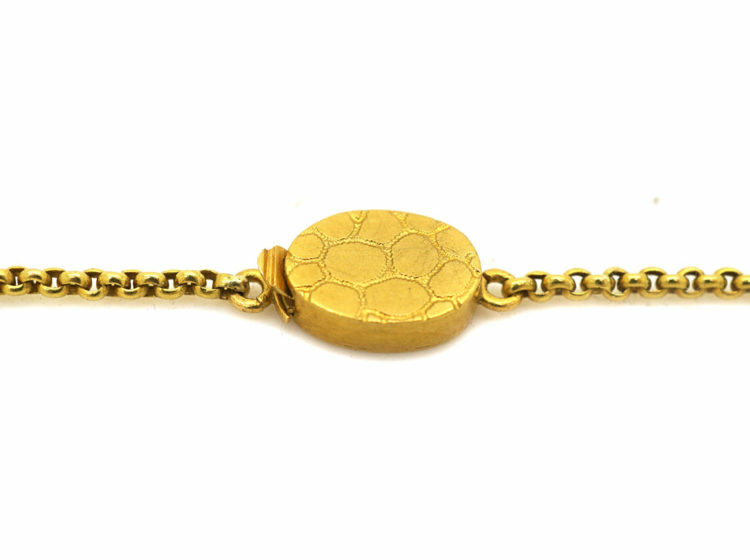 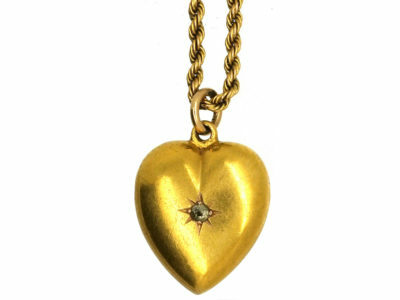 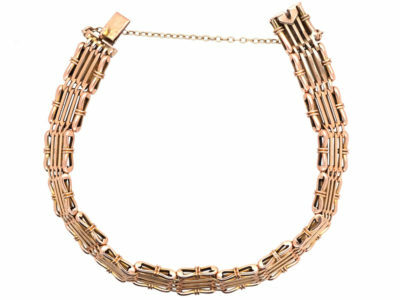 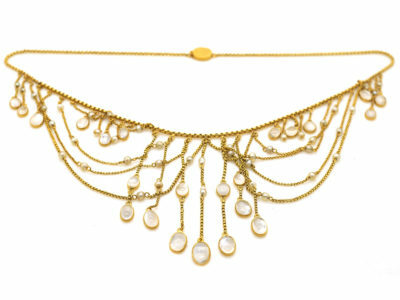 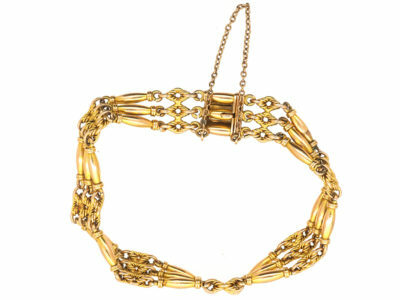 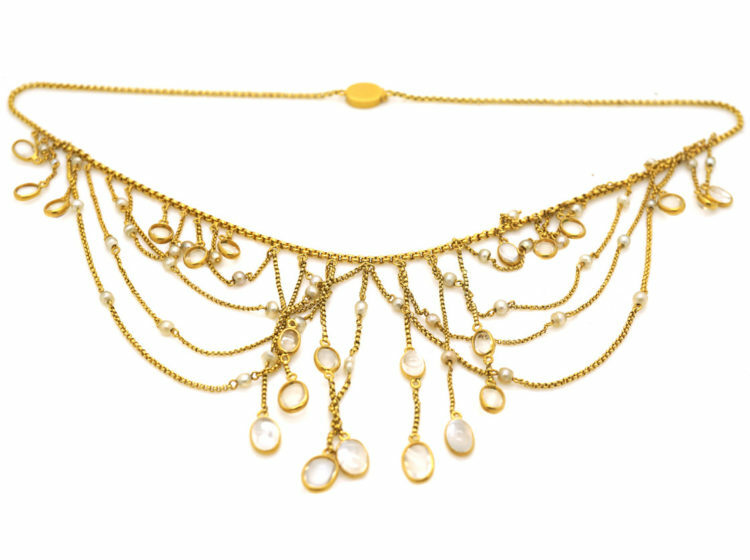 A spectacular 15ct gold festoon necklace. 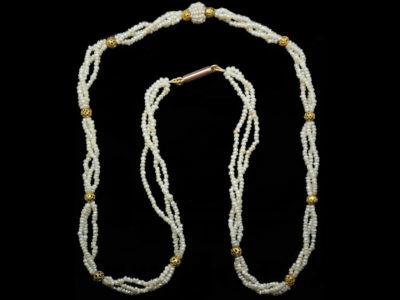 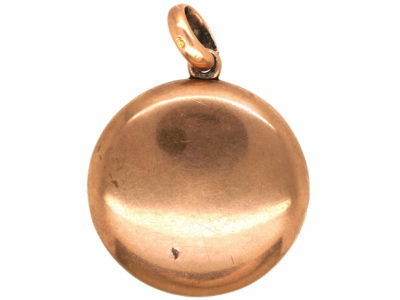 It was made in the early 1900s when this style was the height of fashion. 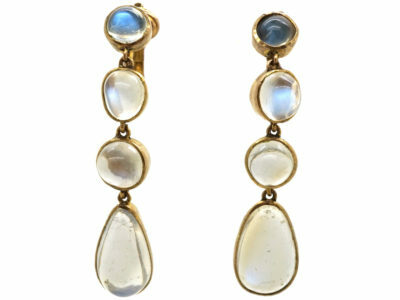 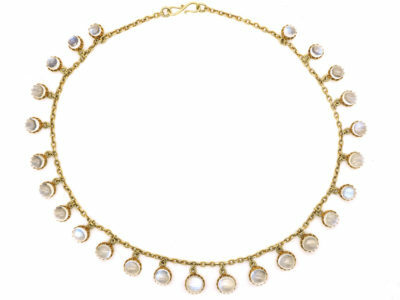 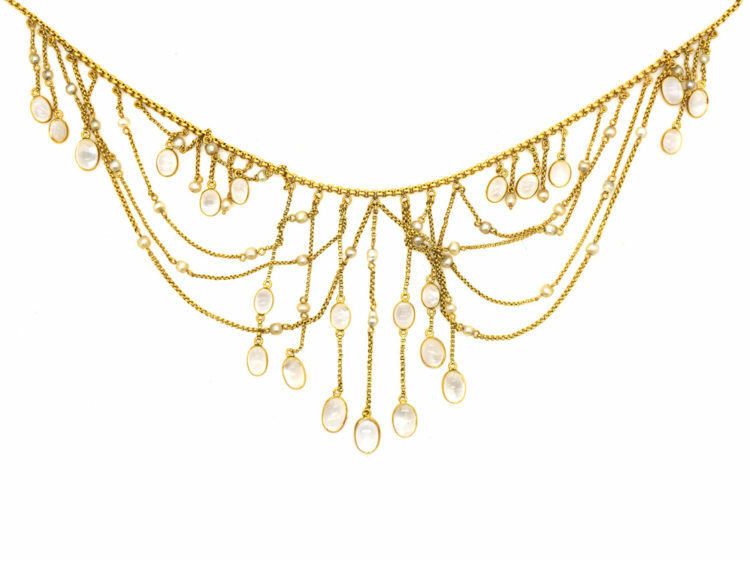 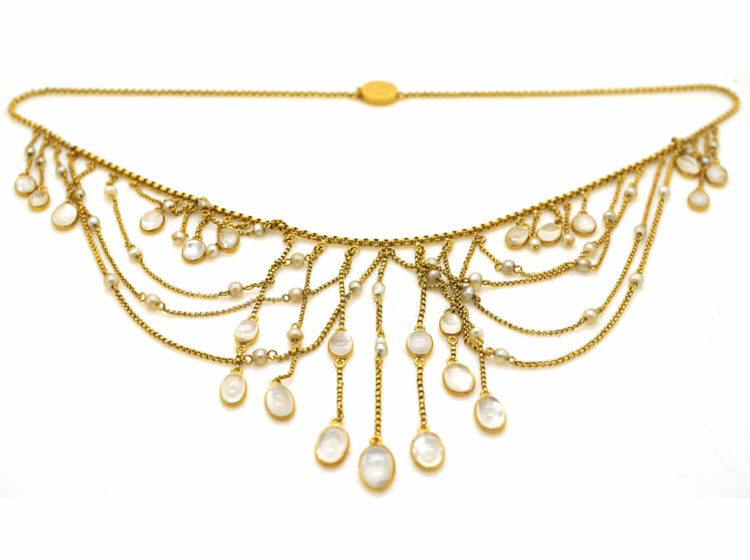 It is such a great look when worn as it literally adorns the neck with cascades of moonstone and natural pearl drops suspended on fine trace link chains. 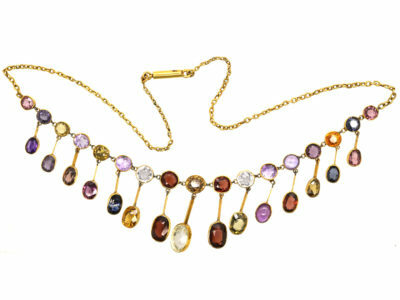 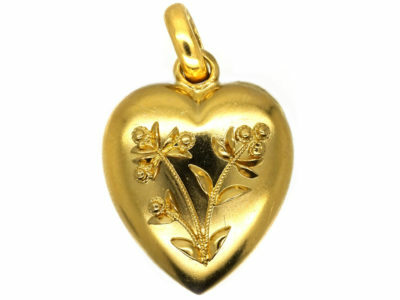 What a wonderful piece to wear for very special occasions.